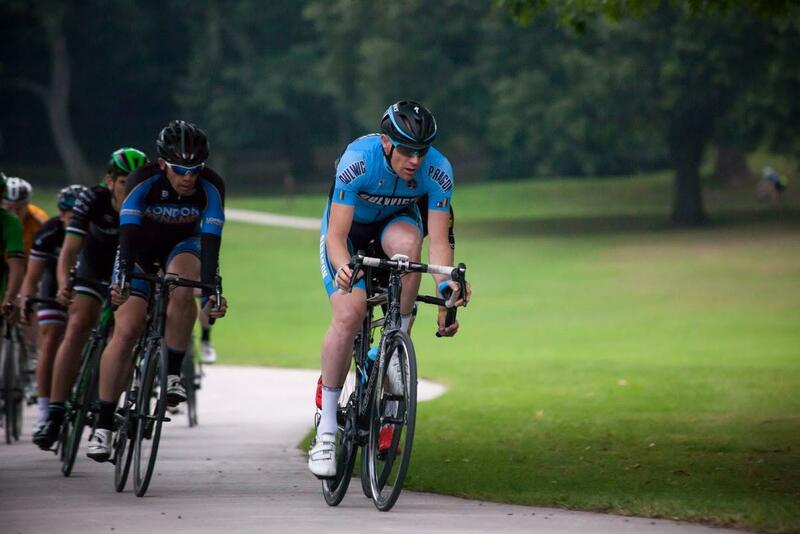 Dulwich Paragon proudly present the 2018 Crystal Palace Summer Criterium Series running Tuesday evenings from 8 May 2018 to 21 August 2018 across 16 weeks. Youth Racing will run as previous years with sign on in the park from 18.15 and racing commencing at 18.45. A £5 fee applies*. NB: Due to the 2017 BC Risk Assessment there was a reduction to 80 riders on the circuit at any one time. Mens Racing will be two races 1)E/1/2 and 2)Cat 3 racers only. Womens Racing will be one race of E/1/2 racers only. Pre-Entry is ONLY AVAILABLE to riders from Supporting Clubs (that is clubs who have agreed to supply at least 8 Marshals for one week of the series - if your club fails to provide at least 8 marshalls your club will be removed from the list of supporting clubs). Pre-Entry for Supporting Clubs opens 2 weeks ahead of the race date. You must be a First Claim Member of a Supporting Club for the above pre-entry. If you falsely claim to be a member of a supporting club your entry will be thrown out and your fee will not be refunded. Riders from non-supporting teams or clubs can only Pre-enter online one week prior to the race date if spaces remain. Race Entry Fees for 2018 are £13.00 via Rider HQ plus booking fee*. *Increased from £10 in 2017 owing to higher event running costs. There are no refunds for withdrawn entries. Entry on the line (if available) is on a first come first served basis if spaces permit, the first 3 spces will be reserbed for Womens EOL. Riders arriving after 18.55 will lose their place to a reserve, with no refund. A short cut may be used to keep these races separate. Please pay attention to officials' directions on whether to take the short cut on any particular lap. Lapped riders out of contention must leave/exit the race when lapped. Riders not in contention for a Top 10 Placing will be withdrawn with 5 laps to go. Failure to comply with Race Officials or to ride with due care may result in immediate disqualification and withdrawal of entry from future races. THE RACE WILL BE CANCELLED IN THE EVENT OF RAIN owing to the nature of the racing surface. Follow @DulwichParagon and @CPCrits for updates and check the event website at http://crystalpalacecrits.wix.com/home and the club website at www.DulwichParagon.com for further information. NB: Emails to the race organisers may not be answered owing to other commitments of the organisers. Mens Racing is Race 1: E/1/2 and Race 2: Cat 3 only. NB: Cat 4s are not permitted to enter. NB: Cat 3s and 4s are not permitted to enter. The course rider restriction has been reduced to 80 in line with the BC Risk Assessment for 2017. There are no refunds for withdrawn pre-entries. You can substitute another rider for a £5 feeup until 4 days prior to the race date. Follow @CPCRITS on Twitter for the most up to date information and Race Day news. Refunds are at the discretion of the Event Organiser. In case of rain or wet track racing will be cancelled and refunds given. Should racing begin and rain cause the race to be suspended or shortened no refunds will be given.